The PIC is running from the internal RC oscillator. Very slow, but enough for what it’s used for. 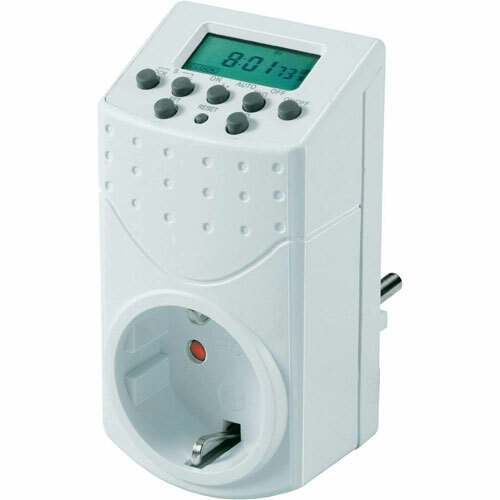 It’s rated for 2000W, the PCB is easy to re-use and fuse protected. I added an opto-coupler, so the PIC and user interface are fully isolated from the 220V mains (also convenient for debugging). 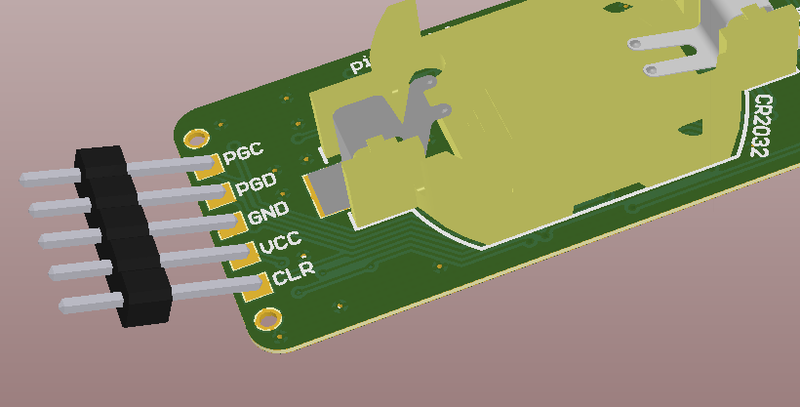 I thought about re-using the timer’s LCD and microcontroller, but it’s directly bonded on the upper PCB and difficult to hack. The LEDs also act as switches to select between the two functions. I’m still looking for a good method to cut plastic in a clean way. It’s not so easy with my Dremel. 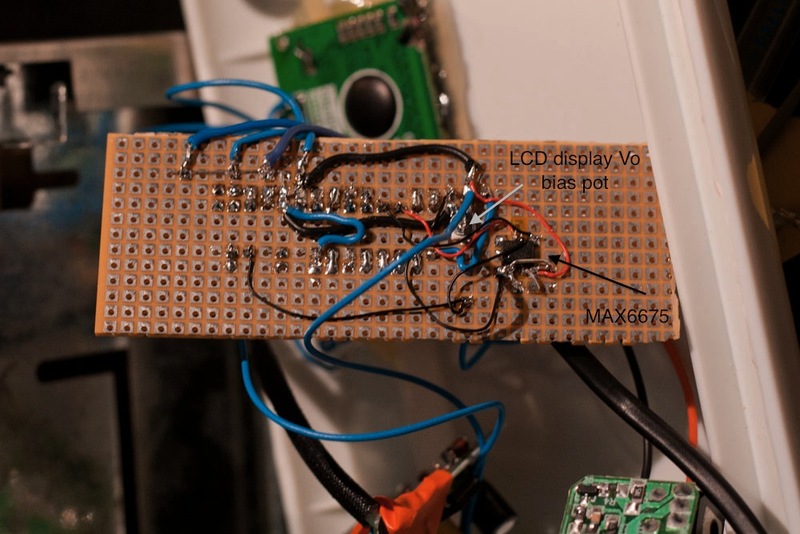 It took me more or less one day to build everything (I wasted some time for the LCD display control). I’m only using the heating elements from the upper “toast hole”. 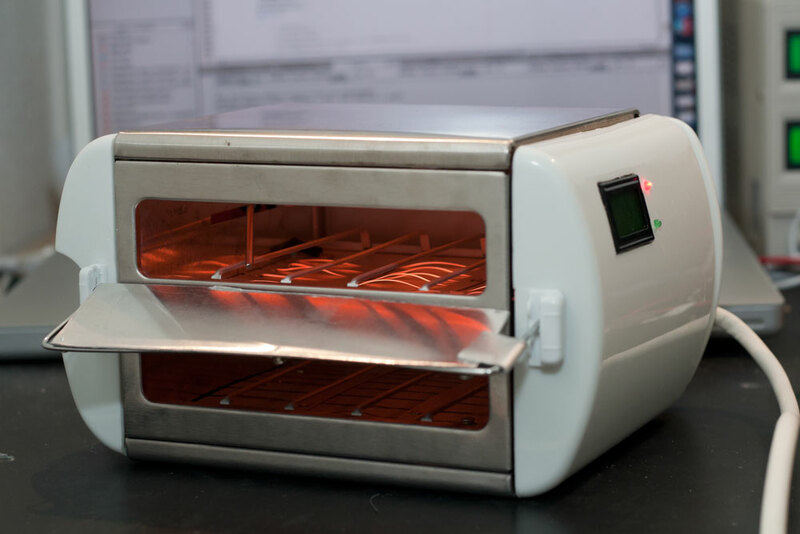 The bottom stays cool enough for the toaster to sit on a table without the need of extra feet or thermal protection. 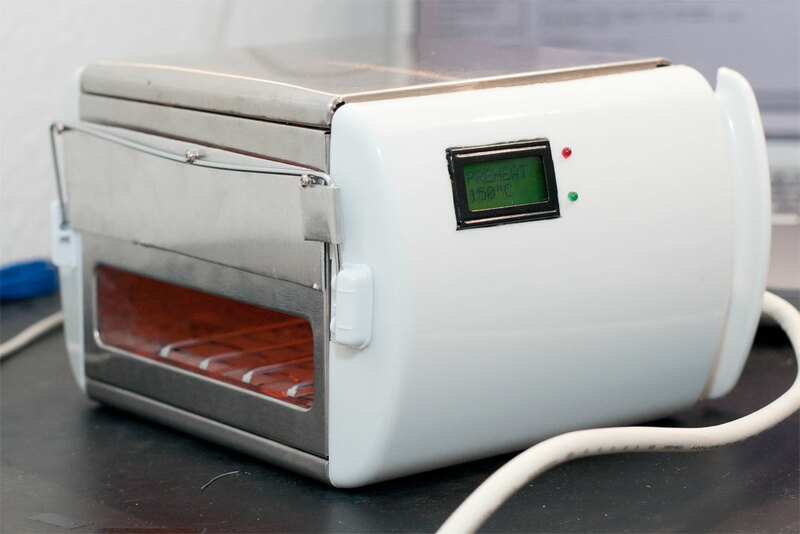 And of course, the oven works just fine for the small PCBs I have to solder! 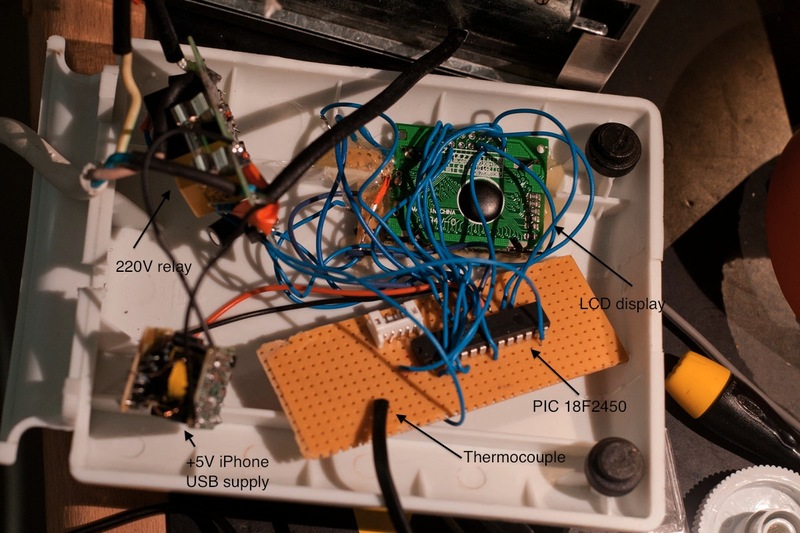 I’m working on a new revision of the temperature logger: new PCB and new firmware. It’s easier to solder, as the resistors/caps are now 0603 instead of 0402 and the PIC package is now a SSOP28 (instead of QFN). The sleep current is smaller than 10uA and below 1mA when measuring the temperature (plus a few mA every 20-or-so logs, when writing to EEPROM). The EEPROM is a SST25WF080 (still 1,8V 8Mb), as the previous Atmel memory is not available any more. The new firmware has functions for the new EEPROM, a low battery indication, more robust logging and USB update capabilities. Plus a lot of bugfixes and optimizations. 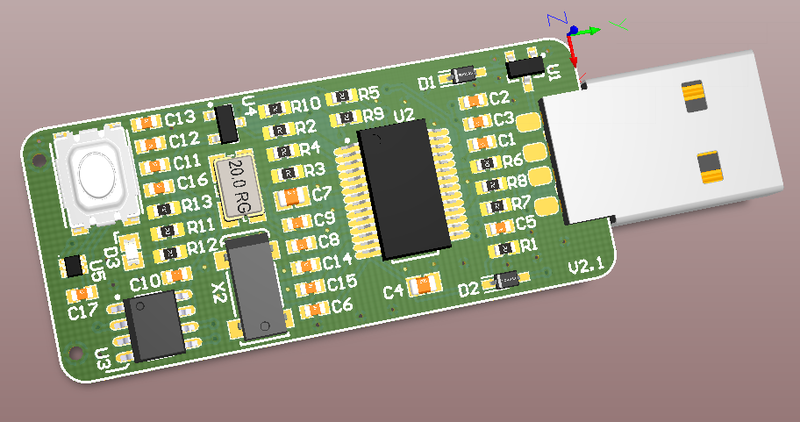 Now, to complete the firmware, I have to build at least one logger, which means ordering the PCB and the components. That’s why I added a “donate” button to this blog (on the top right side of the page, just under the title), especially I don’t earn any money with this blog and content is free (and will stay free, of course).